Here's another list as we continue planning for summer reading 2015! This month I will be focusing on Everyday Heroes but check out last month for Superheroes and stay tuned for Villains in April. Profiles the stories and causes of 50 courageous individuals who made significant differences in the lives of those they helped, in a collection of first-person narratives. Glenn Beck provides stories of the people who built America and the people who sought to destroy it. This inspiring collection of stories provides 46 illustrated examples of strong, independent female role models, all of whom first impacted the world as teenagers or younger. A tribute to moms who serve their country in the military reveals their contributions. Heroes come in all shapes and sizes, especially when they are animals! 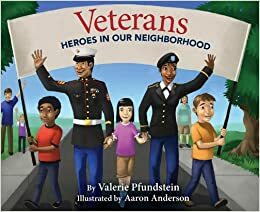 A young boy has a school assignment to name every veteran he knows and it turns out that many of his neighbors have served in the military. This inspiring book presents the true stories of 12 people most of them teenagers, from across North America who have done great things for the environment. Jack and Annie learn amazing facts about six history-changing individuals. Around the world this agency's staff and volunteers are working to provide children with access to medical treatment and education. Find out how this work gets done. Presents a tribute to the heroes who help keep our neighborhoods safe and provide routine services. Stories of acts of animal heroism, including a pod of dolphins that shielded a group of swimmers from a great white shark and a feral male cat who risked everything to protect a kitten in a tornado. Want more Summer Reading recommendations? 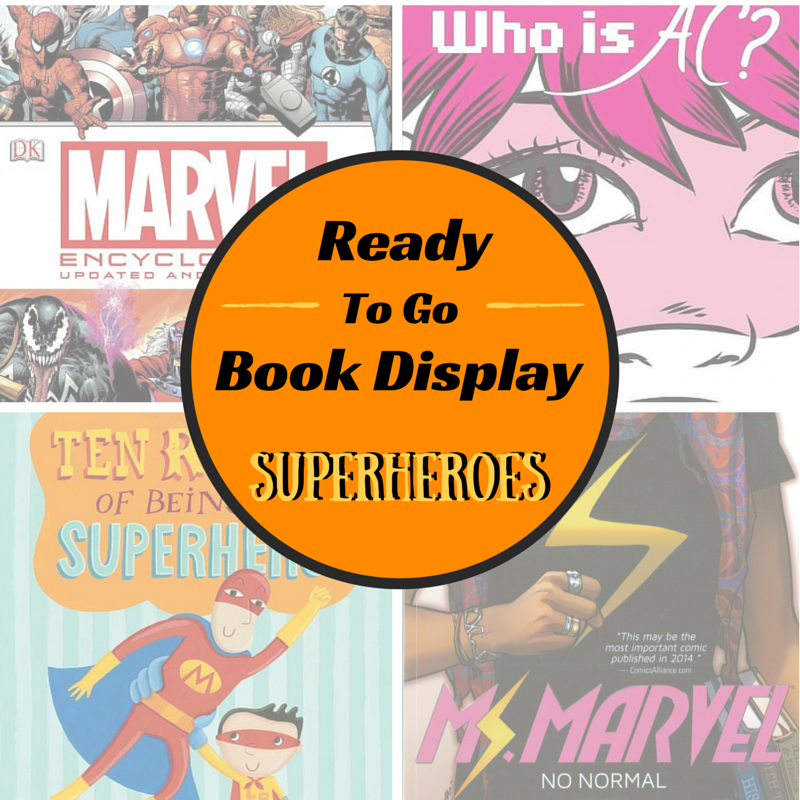 Check out last month's post on Superheroes!